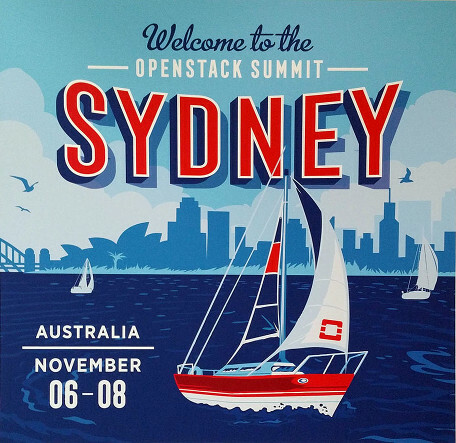 Presented today about the librmb project at the OpenStack Summit in Sydney. 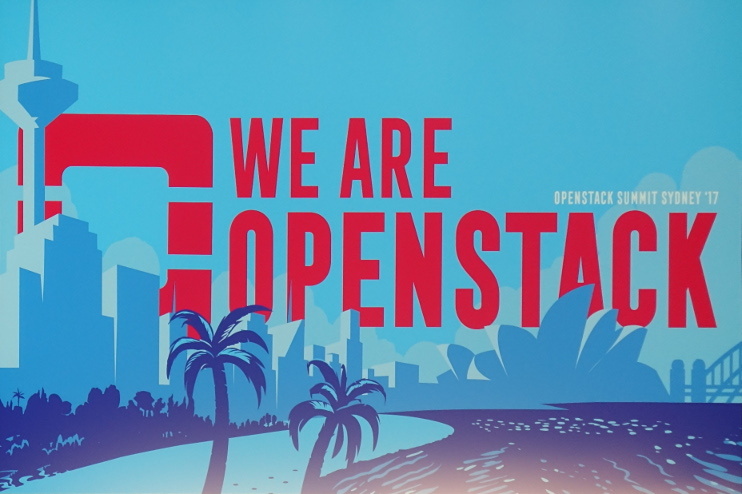 You can find the slides from the Lightning Talk on github and a video record of the session is available here. Today the OpenStack Summit started in Sydney with the keynotes. This time the keynotes are only on the first day, which is really nice since it's only a 3 days event - more time for the presentations.